We have so many holiday parties coming up over the next several weeks, it's time to start getting excited. One of my most favorite "hobbies" is browsing around for the perfect dress for a specific occasion until I finally land on one. This dress from Everly is out of my typical comfort zone, as I usually shy away from tiger or zebra stripe anything, but I loved the sheer top and the teal velvet. The tights have become an absolute favorite of mine-- I just bought my second pair! 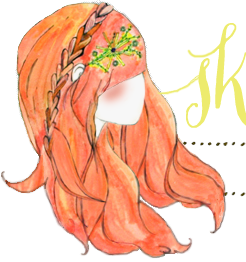 I was so happy to snag this crown from Fab when Giant Dwarf was having a sale. I've always meant to purchase one, I just never had. After I decided on this one, I immediately went back and ordered an onyx (black) one. They are the perfect fancy party accessory. This outfit is adorable. I absolutely love those oxford heels! Love this outfit! I can't wait to get back into regular clothes after this pregnancy! I love the headband! It's so expensive, though! I think I'm going to try to make one myself. Adorable, the hair is perfect. I love looking for party clothes. 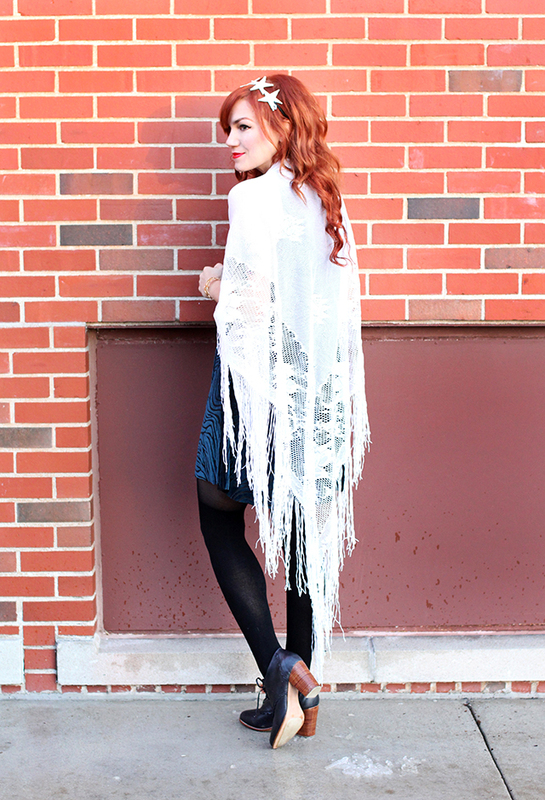 That shawl is perfection -- I love the vintage charm it adds to the overall sparkly party-time ensemble. Love this outfit ... and the Wayne's World reference :) That dress is absolutely gorgeous! You look absolutly gorgeous, the dress and the crown are amazing !! 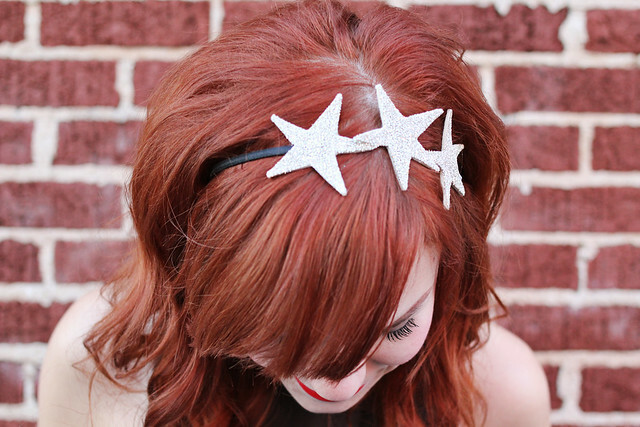 I love the stars crown, super cute!! Very cute outfit, but I just can't get behind that dress. It almost looks too big on top, too, how the sheer part is bunching, but that could be how it was made. Love everything else about the outfit though! What a fantastic dress! You look like a mystical gypsy snow queen. The crown is so glorious. I adore it! What a beautiful dress and those shoes are just so perfect!